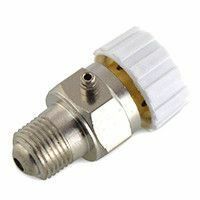 Vents and bleeder style valves for hot water and steam radiator applications utilizing baseboards or cast iron and steel panel style radiators. 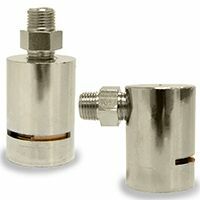 Adjustable angle and straight steam radiator valves by VariValve (Heat Timer). Manual vents (bleeders & coin-style) and automatic air vents for hot water radiator heating.